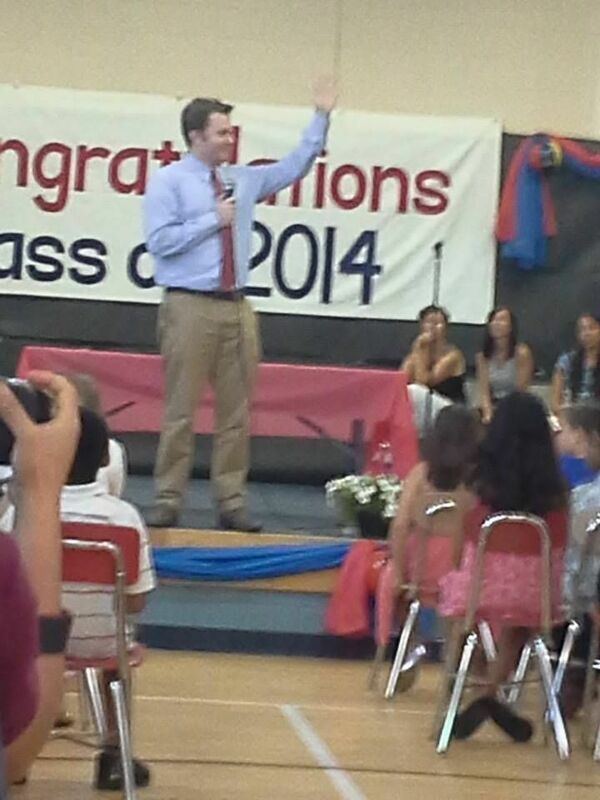 On Wednesday morning, Clay Aiken spoke at the 5th Grade Recognition Ceremony at Weatherstone Elementary School. The following are some tweets and pictures that have been posted. 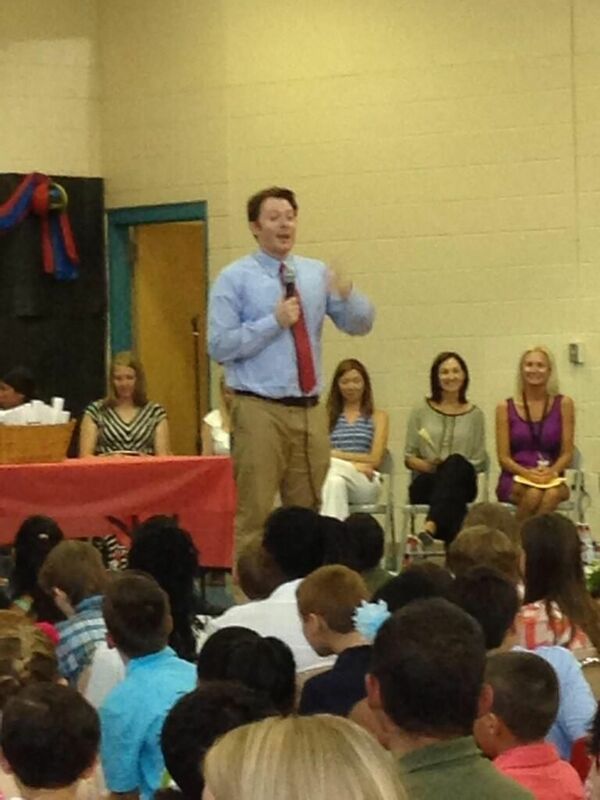 Clay Aiken speaking at Carter’s fifth grade graduation. Great talk on never giving up. 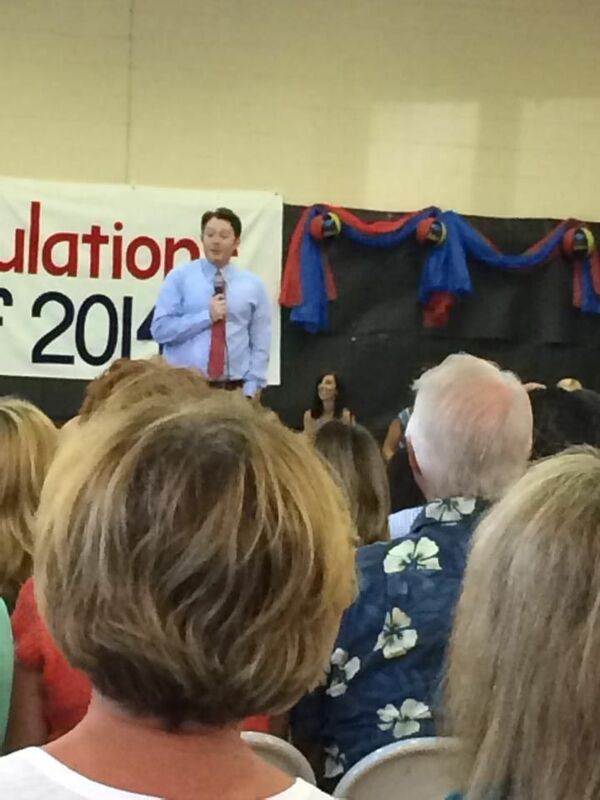 @clayaiken just spoke at my brother’s 5th grade graduation, aka he got a way better speaker than at my college graduation, say whattt??? When new pictures or reports come in, I will add them to this blog. Please check back later!! Wow, can you believe what happened in Virginia last night? Nobody saw it coming. But the lesson is simple: If you forget the folks you’re in Washington to represent, you lose. It’s a lesson Eric Cantor learned the hard way last night. Renee Ellmers said she was going to Washington to change things. She said she was going to fight for our district. But since she arrived in Washington, she’s sought out the approval of Eric Cantor and her party leaders – not the folks back home. After traveling the district these past few months, I can tell you something: People no longer have faith in Renee Ellmers. They feel betrayed and forgotten. And they’re ready to send her home. Contribute $25, $50, or $100 today to help fund our campaign to send Renee Ellmers back to Dunn. Last night showed that voters are tired of politicians looking out for themselves in Washington while taking for granted the voters back home. Eric Cantor didn’t take his challenge seriously. It was a Republican primary. He’s in the Republican leadership. Those were his voters. Or so he thought. Renee Ellmers has felt comfortable in her seat for too long. She isn’t listening to us. She isn’t representing us. But now, because of our campaign, she’s vulnerable. 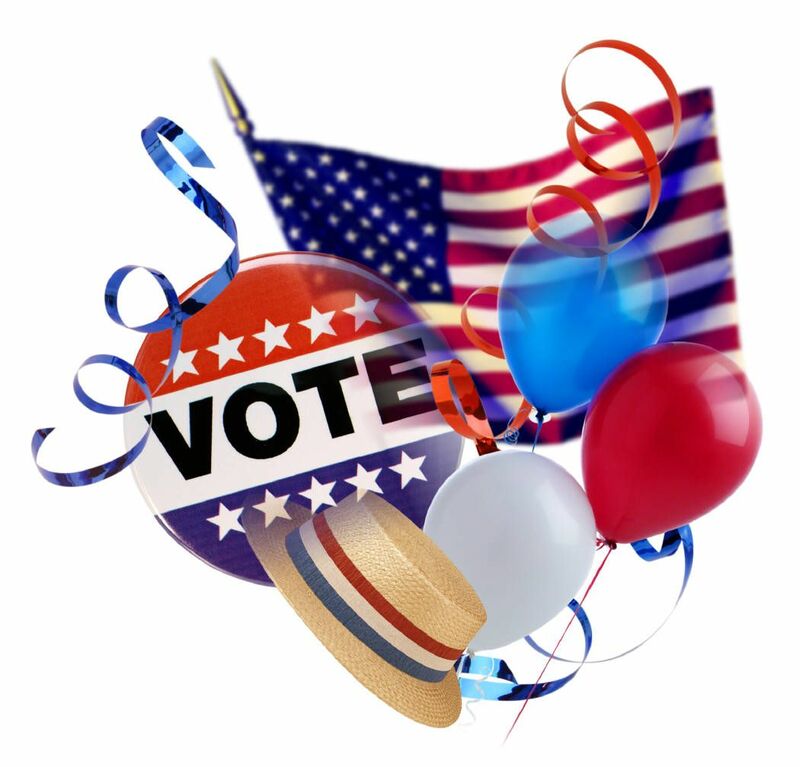 Please contribute $25, $50, or $100 to help us defeat Renee Ellmers in the fall. They said last night was an upset and no one saw it coming. Well, Renee Ellmers, here’s your wakeup call. Start saving your paychecks – we know how much you need them. Thanks for the great info. I bet Clay had a wonderful time with the 5th graders. I also like the letter from Tucker Middleton. Things are changing in politics and it is important to be watching every move. Love all these new pics. How exciting for these 5th graders! Just goes to show for Clay no one is too young or old to encourage. My favorite post was about "5th grade brother had a better speaker then at college graduation. I read where there will be "selfies" with the 5th graders. So hope to see lots more pictures!!!!!! So happy to see Clay out everywhere again. Thanks so much for all your hard work to put this together. Wonderful! Inspiring the Graduates. Graduation and Clay aiken. And exciting day they will never forget. Error: Error validating access token: Session has expired on Tuesday, 21-Aug-18 16:13:01 PDT. The current time is Thursday, 18-Apr-19 05:52:28 PDT.